It's taking the company time, but Nintendo is finally dragging its online marketplace practices into the current generation. You can already buy some games from the official website, and pretty soon you'll be able to pre-download titles to your Nintendo platform. Speaking to investors while giving the company's Semi-Annual Financial Results Briefing, Nintendo President Satoru Iwata announced a pre-download system for both the Nintendo 3DS and Wii U. 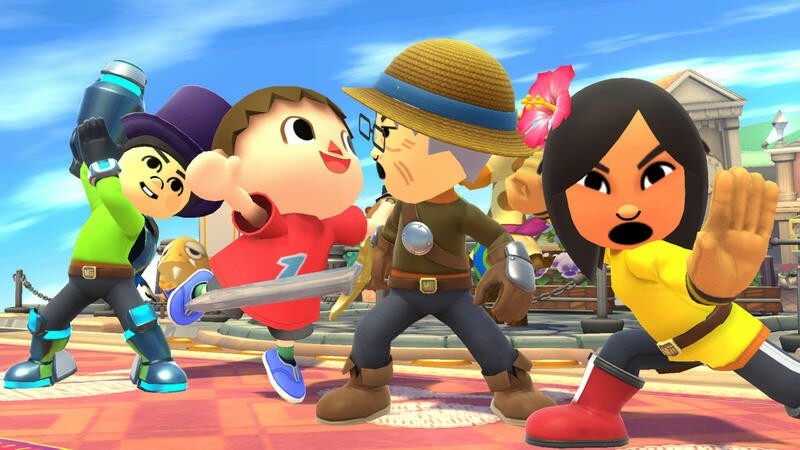 The first game to see the service will be Super Smash Bros. for the Wii U. The "pre-download" system is a system in which consumers who have purchased the game before its release can download most of the game content in advance. Using this system, consumers will not have to wait for a long time to download the game after its release. They will then be able to start playing the game by only downloading a requisite minimum amount of update data. Iwata also explained that this pre-download system will work for codes sold in retail shops as well. If you activate a copy of a game on the Wii U or 3DS before its release date, no matter the means, you'll be able to pre-install it. The pre-download system will hit the Wii U first with Smash, and then Nintendo 3DS owners will see it next year. Iwata explained that this comes as yet another effort to make gaming with Nintendo easier. As I have mentioned today, we are working on various approaches to make the digital business more user-friendly by providing a variety of payment methods, expanding distribution channels and enhancing consumer convenience. Convenience is a big, big deal in today's gaming marketplace. Users should be able to buy games easily, install them early and enjoy them in whatever way they choose. Nintendo's always been great about control schemes and DLC value, and it looks like it's finally catching up to marketplace quality.